After Seeing Black Panther for the First Time, When Can We Go Back? As part of our ongoing coverage and commentary on Black Panther, the movie and the experience, here are two guest contributors providing their perspectives from across the country. They went to very different showings, but they both left feeling Wakandan in their hearts. 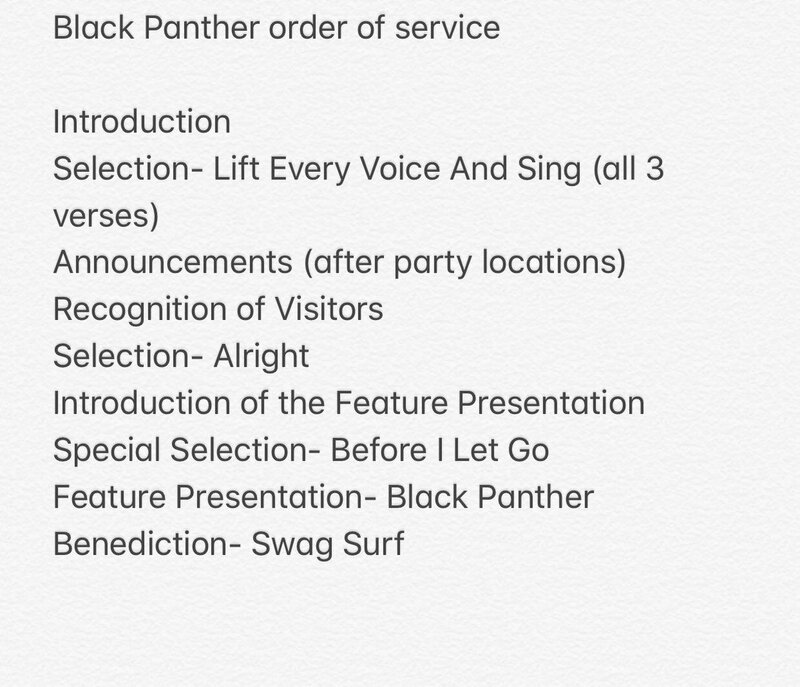 Want more Black Panther commentary? Click to see all the Black Panther we can cover. We Got You!